HOMELESS VETERANS OR SYRIAN REFUGEES? Last evening some friends and I went to the St. Charles Family Arena (Missouri) for an Air Supply concert. We were not disappointed, great show! These guys sound as great as ever and haven’t lost their energy. 41 years together……..still performing all over, catch them if you can! That coming from a Socialist! The Lecture: I have not been corrupt for the last 40 years you morons, have I Bill? History was made with the acceptance speech of the nations first woman nominated by a major political party for POTUS. The Democrats at their National Convention had the honor. But like everything else about the DNC, this just ain’t quite like it seems. The Dems plotted, cheated and lied for this historic moment. Bernie Sanders watched in disbelief. Hillary Clinton, when she wasn’t trashing Donald Trump, spent the evening trying to convince a nation her 40 years of corrupt public service was only a delusion, that she is “good” and we don’t really know the real Hillary Clinton. Despite what we have always been told, seen and heard of the last 40 years that she was a victim of political and public service its a corrupt conspiracy against her. 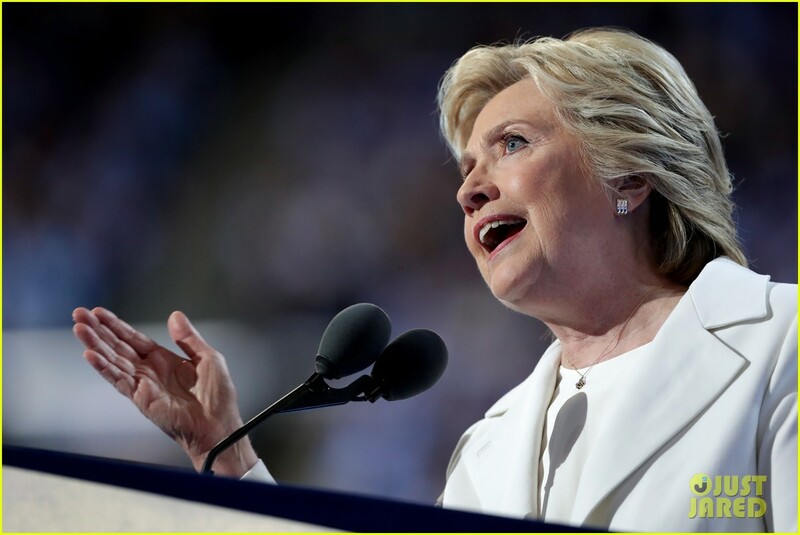 In one magical speech she tried to convince us all she is the Woman for the job, for this moment, because she is honest. GAG! You don’t wash out character of the past 40 years in one night. She is still the Hillary Clinton we know. Corrupt. Great job DNC, the historic moment was a joke, a lie. We needed the right woman, not this witch. Celebrate the historic moment………..now back to reality!